Please help Curious Festival (North East's only LGBTQ arts festival) reach and support more young people and community groups. Pay It Forward tickets for groups to engage and more workshop materials for additional workshops. Following a pilot festival in 2016, Curious Festival has grown very quickly, responding to the interest and need in the North East. Working across Newcastle, Gateshead and Tees Valley our aim is to develop LGBTQ arts, audiences, artists and participation. We believe that everyone should be able to access high quality LGBTQ arts activity and that LGBTQ people should be represented in the cultural offer of their area. Queer & Now - What is it like to be young & LGBTQ in the North East? Pride - What is the perfect Pride event? who is it for and what is does the future hold? Education - What is it like to be young, LGBTQ and in school or college and what change is needed? The young people worked with artists and developed creative responses which were showcased at Live Theatre is Curious, creating a powerful launch to Curious Festival 2018. We need your support to raise funds to develop the Queer Creative Challenge for 2019, supplying workshop materials and the support of our Young Peoples Co-ordinators. 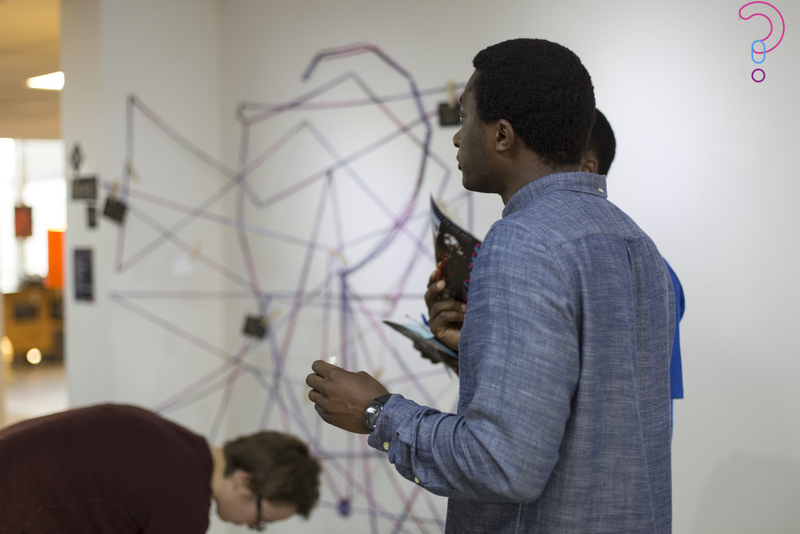 Please help us to reach more young people and give them the opportunity to showcase their work at this year's Curious Festival. 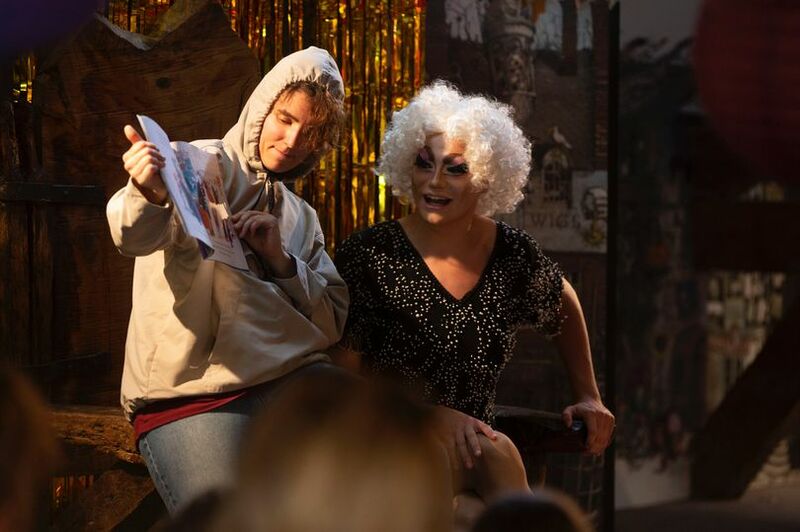 Last year we worked really hard with Seven Stories (The National Centre For Childrens Stories) to pilot 'Spectacular Drag Storytime' and we need your help to develop it further, to reach more young people and families across the North East. We believe it is really important that young people have access to stories that represent them and their lives. We will create a small touring library of books, develop props and costume for the touring production. Our plan is to take the show to ARC Stockton, Northern Stage Newcastle, Theatre Hullaballoo Darlington and Northern Pride. In 2016 we successfully crowdfunded for community groups including LGBTQ Asylum Seekers Group 'Rainbow Home' and MESMAC' Young Peoples Group to attend activities. Please help us to continue to remove barriers to participation including the ticket cost and supporting people to comfortably attend in groups and with a support/group worker where appropriate. CHECK OUT THE REWARDS! We have had some fun with these and really want to recognise people's support. If you are not in a position to support we'd really appreciate it if you could share our campaign. As a not for profit organisation we aim to promote visibility and recognition and discussion of LGBTQ issues and culture - Through producing and promoting high quality arts activity, we celebrate, raise awareness, encourage dialogue, promote understanding, answer questions, pose new ones and invite everyone to be comfortably curious about LGBTQ Culture in the North East. For more information on what we do visit www.curiousarts.org.uk or follow us on @teamcuriousarts (Facebook), @CuriousArts (Twitter) @curious_arts (Instagram). Thank you for your support - your £20 pledge will be paid forward to purchase a ticket to the Vogue Ball and Rent Party for Rainbow Home (a charity supporting LGBT asylum seekers in the North East). We are also Supporting Young People to attend activity in the festival too. We would love to invite you to one of our launch events for a drink so we will email you the details! To thank you for your support we'll give you a shout out on Curious Facebook and Twitter! To thank you for your support we'll post a Words Bare postcard designed by Mandy Barker, and Curious badge to your address! The last tote in the toon! To thank you for your support we'll post a limited edition Curious tote bag, Words Bare postcard designed by Mandy Barker and Curious badge to your address! Gladys is in need of some new clothes as she is going out on tour with her grandson Ben, taking spectacular and inclusive stories to the good humans of the North East this summer. We know you are not in it for fame or glory but your reward is a name drop in the performance! We will write you in to the show somewhere so listen up!! Also Gladys is a 'oldskool' so you will get a personalised thank you card and some goodies from our lovely Gladys! To thank you for your support you will receive a personalised bedtime story video from our Spectacular Drag storytellers Ben & Gladys! (Redeemed in July). We will need the name of the young people you want the story to be personalised for. 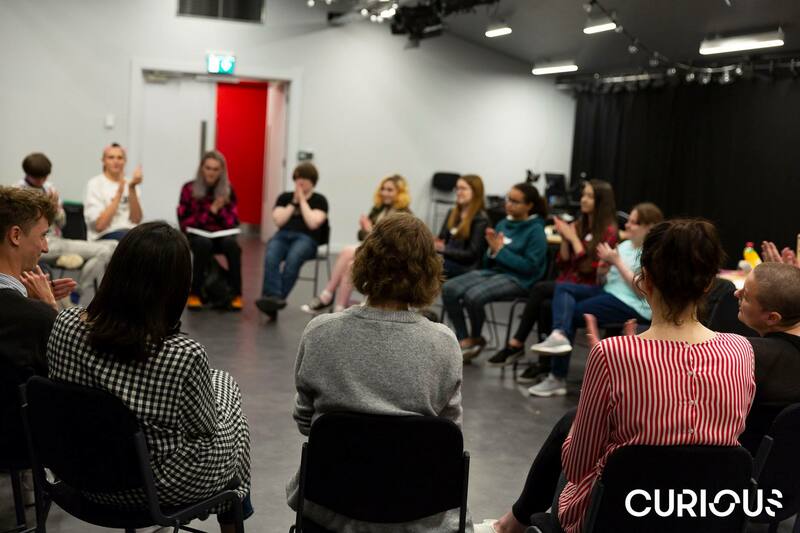 Thank you for your support, your pledge will purchase the materials for the festival's Queer Creative Challenge workshop for young people, enabling them to explore their creative skills towards performing at Live Theatre is Curious 2019!  Thank you for sponsoring this year's children, young people and families strand of the festival. Your support will be acknowledged in our brochure designed by the fantastic Sail Creative and we will post some copies to your address!